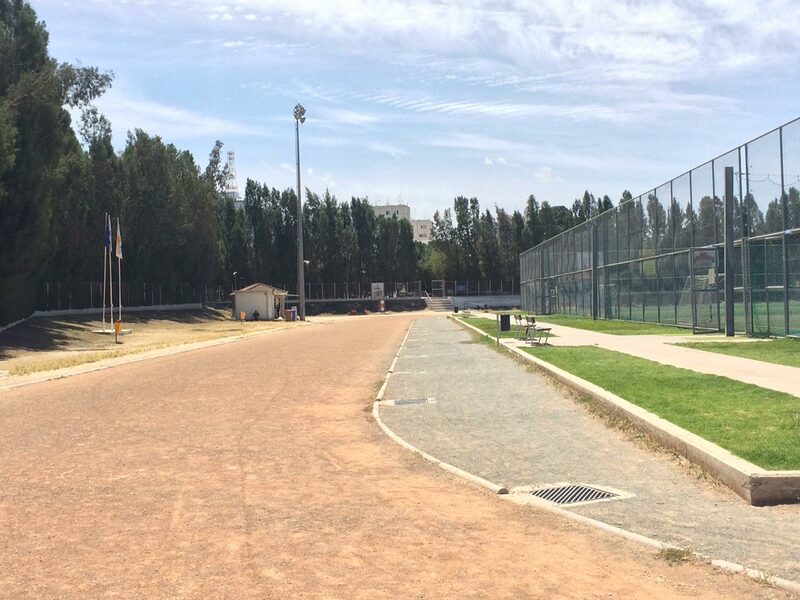 For the cultivation, promotion and growth of athleticism, the Municipality has created the Strovolos Municipal Sports Center in 1991 next to Ayios Demetrios park in 20 Koritsas Street, 2012 Strovolos, between Makarios Hospital and the English School. The number for bookings or information is 22 318358. The Sports Centre operates under the supervision of caretakers. It has four futsal pitches, four tennis courts, a running track, a mini Football Pitch with lighting and all necessary facilities, like washrooms-changing rooms, one administration office. 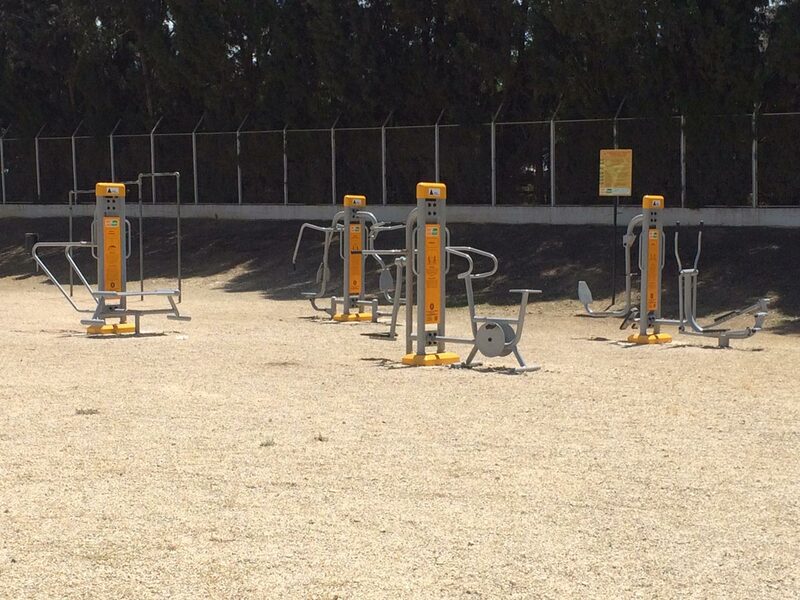 Additionally, eight specialized exercise instruments are offered for use by the public, in the outdoor area of ​​the Athletic Center. These include body training instruments and aerobic machines to improve cardiovascular function. The instruments were sponsored by OPAP. 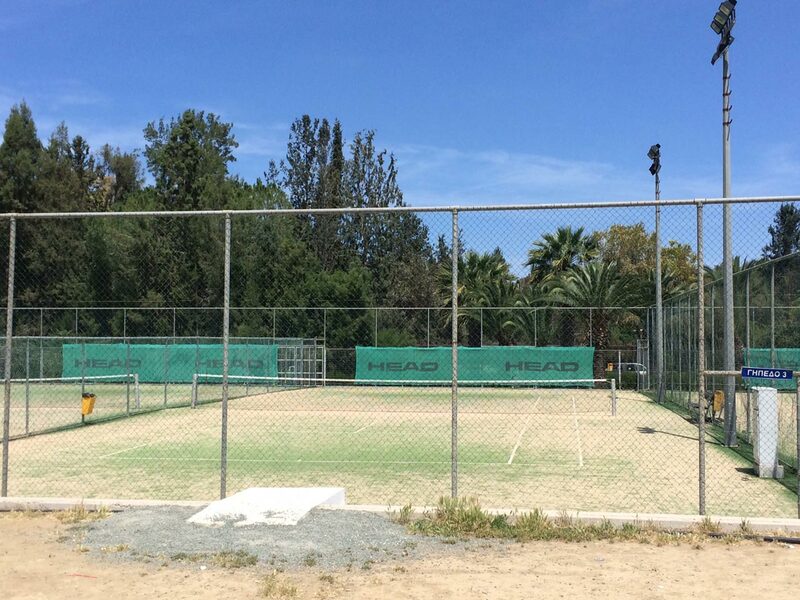 For the futsal courts the price is €30 – €50 per court per hour. For the tennis courts the price is €8 per court per hour. The track is free for the public and can be used without any charge. The sport centre users are kindly requested to follow the regulations and to comply with the indications of the caretakers, to avoid causing any damages and to respect the green areas and the cleanliness of all spaces. 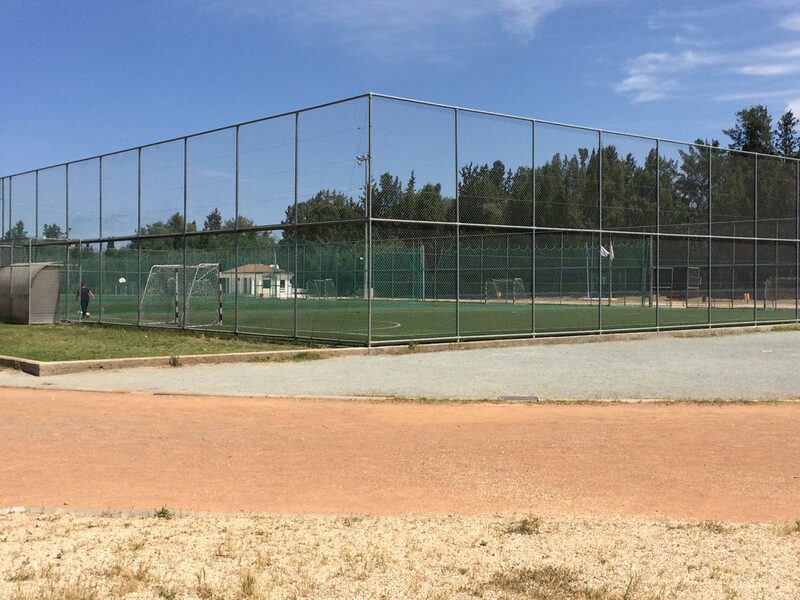 In September 2011, the Strovolos Municipality began the preparations for the establishment of a Football Academy. The Football Academy of Strovolos Municipality started operations in 2011 and hosts 60 children of elementary schools aged 6 to 12 in a very friendly environment. Registrations for the New Year will begin at the end of August and trainings will start in mid-September. Registration for children as well as their uniform and equipment will be free of charge. Theentry fee is €40.00 per month. For information and registrations can contact the Municipal Sports Center, telephone number at 22318358 or can contact the Coach Academy on the mobile phone 99 671810. Every year a race of 5km and 800 metres (for ages under 12) so as to celebrate the Independence Day of the Republic of Cyprus and takes place on October 1st. There are held futsal tournament and tennis tournament. The Municipality awards the best resident athletes of the year as well as the clubs that excel in performance. Moreover, qualified trainers of the Open School of the Strovolos Municipality use the athletic center so as to teach tennis and cycling.